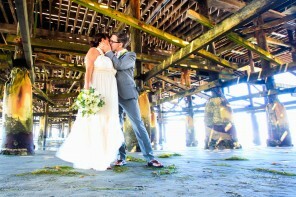 Valerie and Raul’s wedding was perfect, as if it was taken straight out a romance novel. 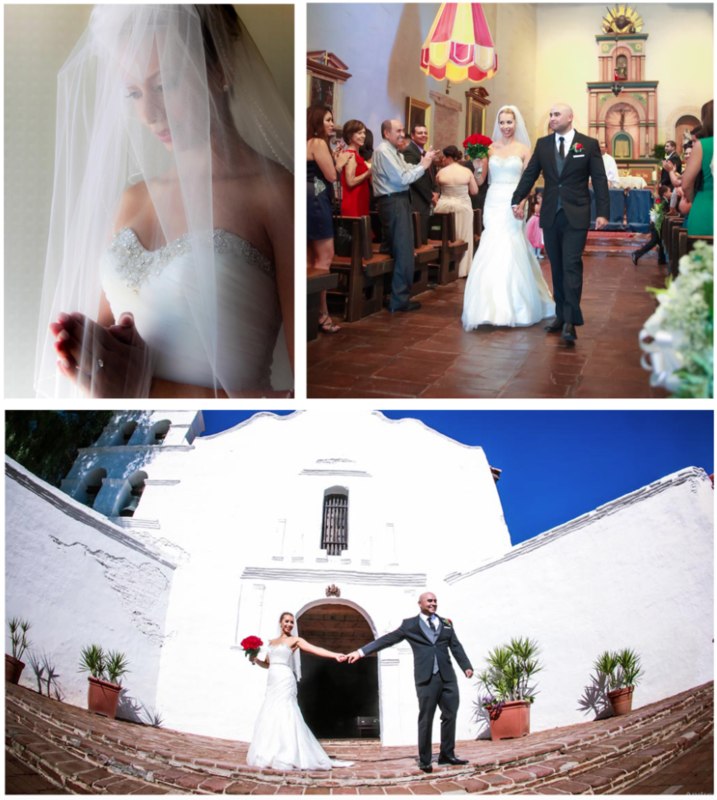 Surrounded by family and friends, their wedding at Mission San Diego and performed by Raul’s father, was simply beautiful. 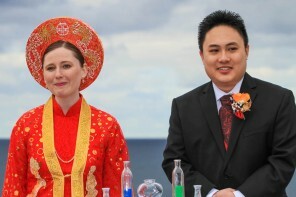 The couple’s love and sincerity was so evident. From our first meeting, on through their wonderful ceremony, all during our photography sessions, and into their reception at the University Club atop Symphony Towers, it was a love that was shone bright the entire day. Certianly a love story that will remain with the couple and through their wonderful wedding photos. timeless and beautiful. 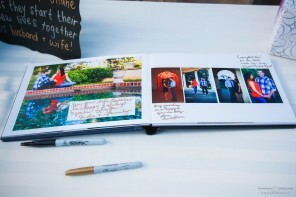 Read and see more photos of the couple at here (http://abounaphoto.com/valerie-raul-mission-san-diego-de-alcala-wedding).